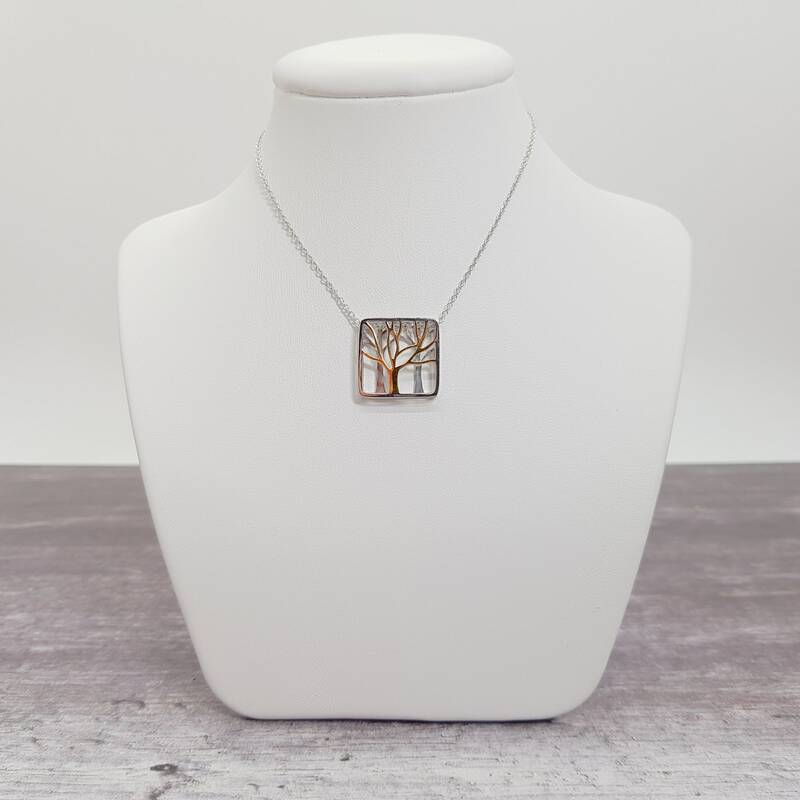 Express your love for natural beauty with this simply stunning and contemporary silver tree of life pendant. 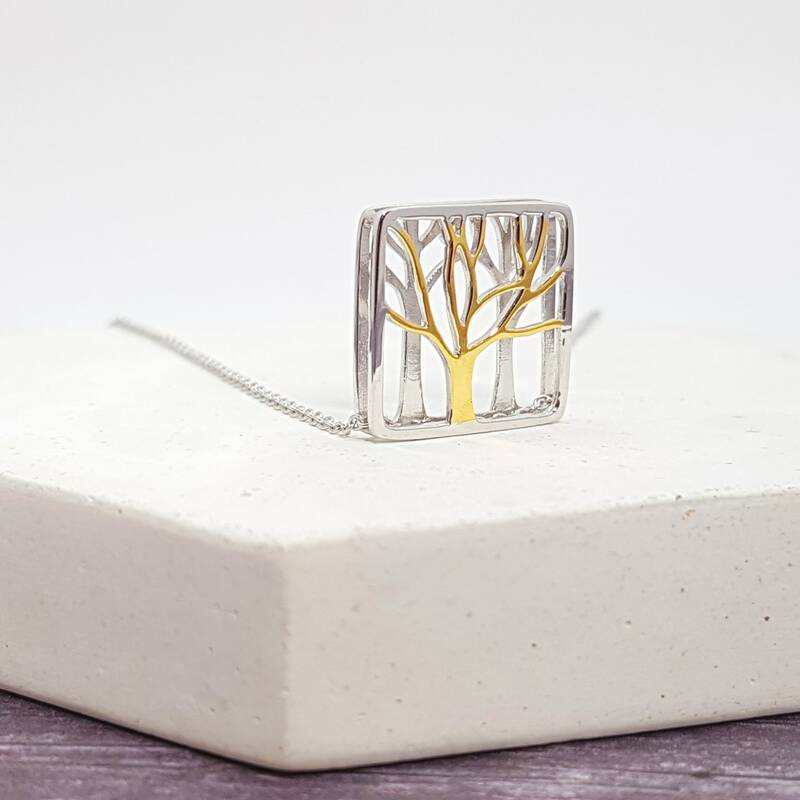 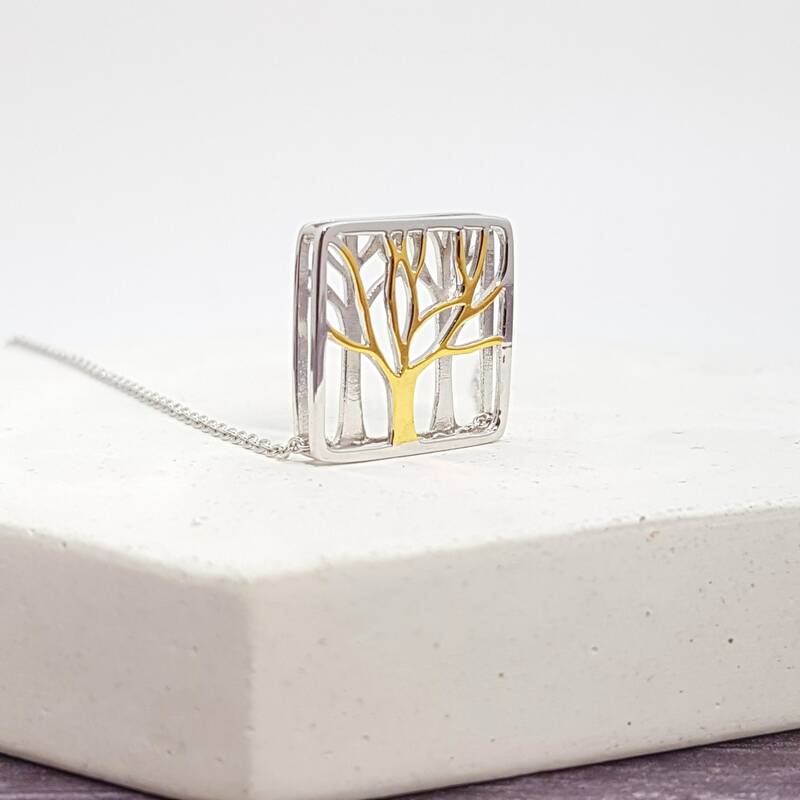 Nature inspired, this enchanting pendant is designed in glistening sterling silver and featuring a golden tree of life in gorgeous 3d. 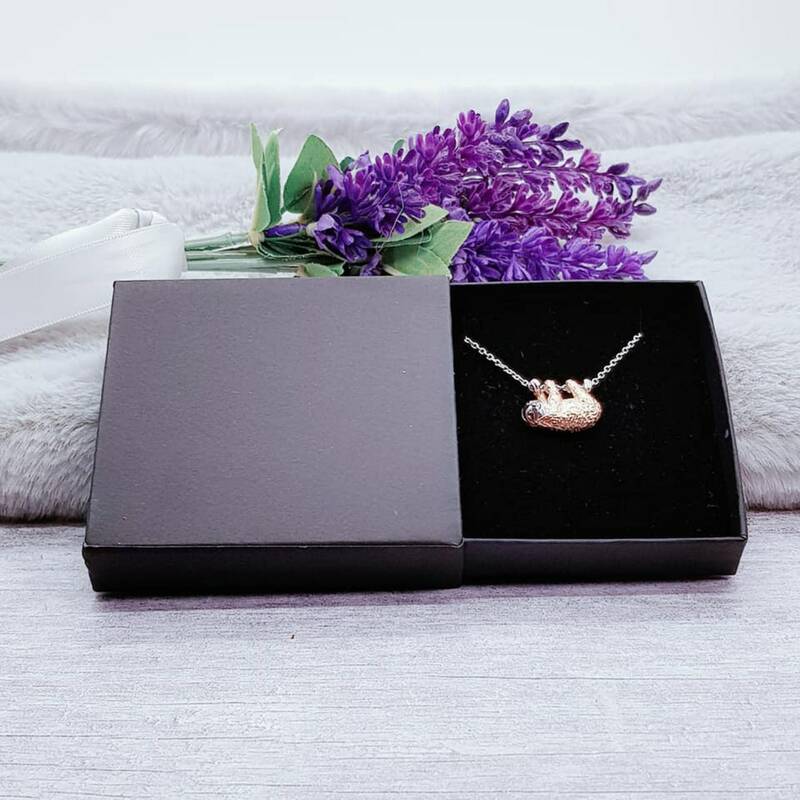 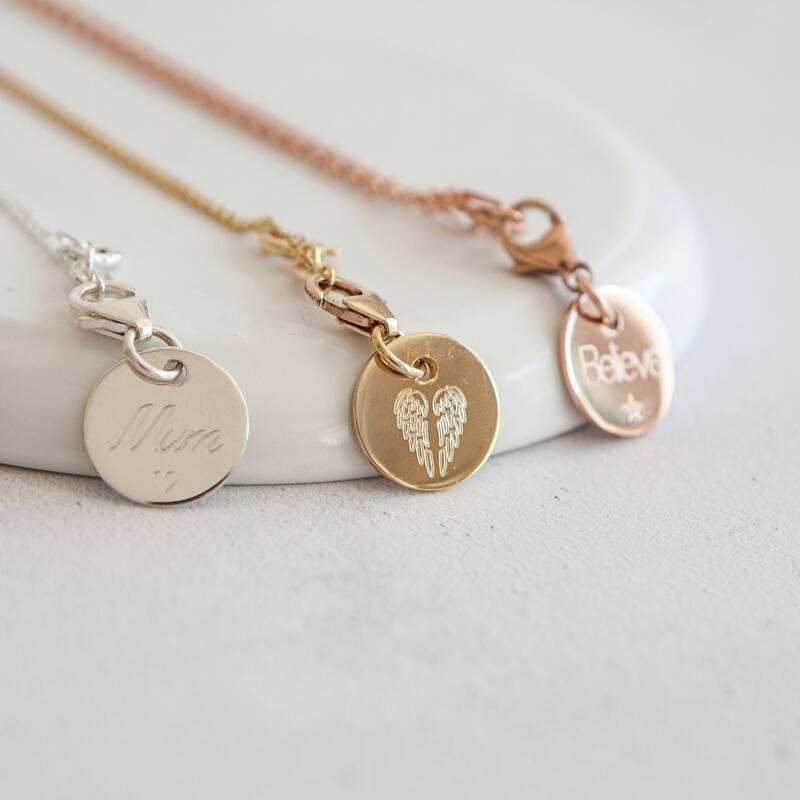 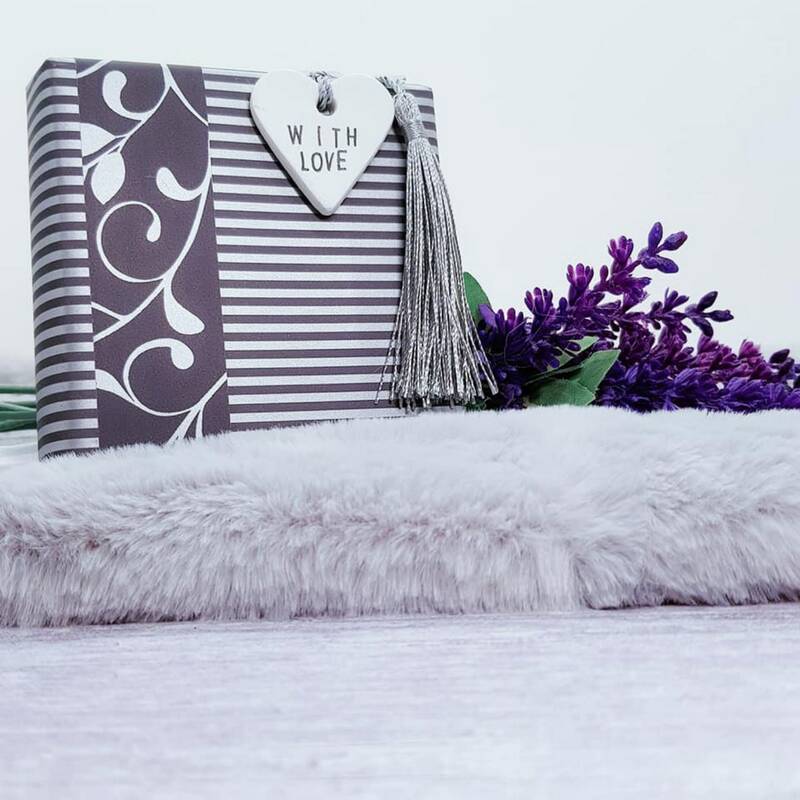 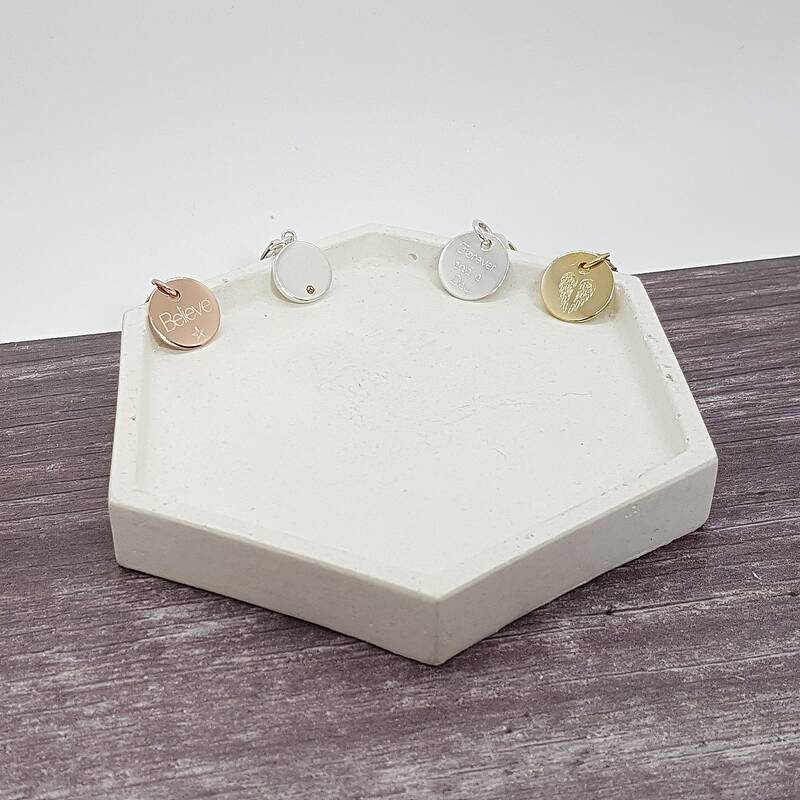 Guaranteed to capture your heart for its inspiring design, this gorgeous pendant will update all of your looks with even the simplest outfits.